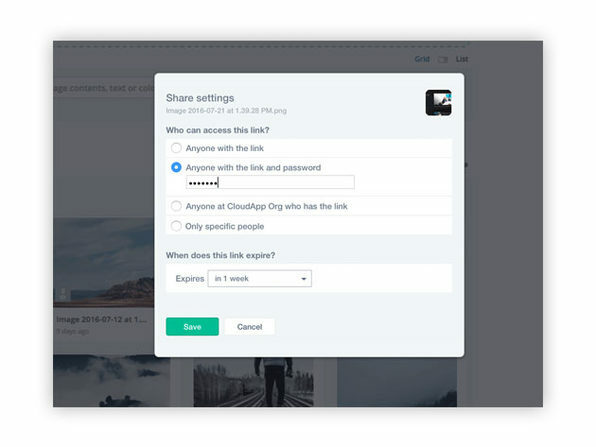 Trusted by 2 million professionals, CloudApp is the all-inclusive platform for capturing, annotating, and sharing anything from screenshots and GIFs to screen video recordings. 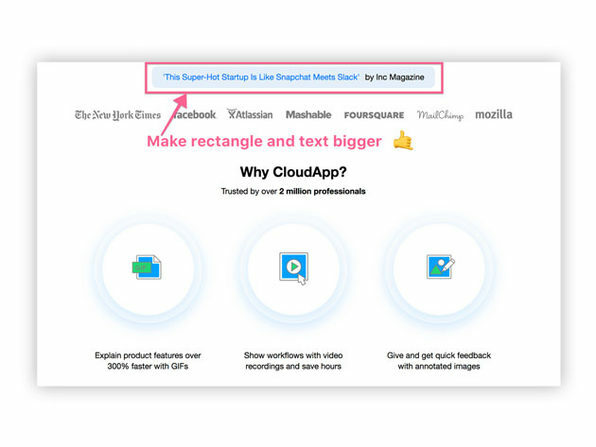 Communication with your full team is a snap with CloudApp, allowing you to share via link or integrate seamlessly with hundreds of productivity services to streamline your workflow. 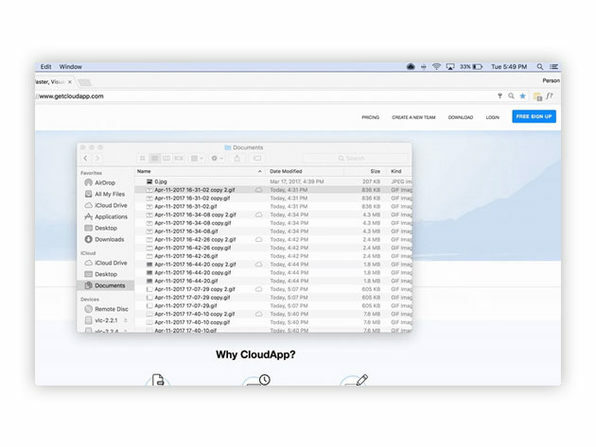 It's the 21st century, getting everybody on the same page should be easy, and with CloudApp, it is.